We’re Thomas and Judy. We write stories together. We’re also married. Some say that’s risky to a relationship, we say it’s fun. Why? Because we’re having a blast doing it. 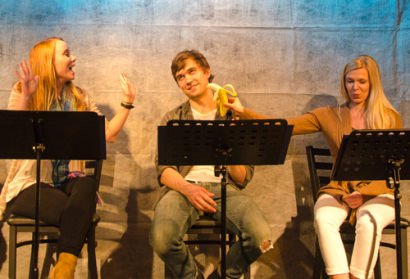 Since discovering 5 years ago that we could actually write as a couple (without killing each other), we’ve penned 4 plays. All have had sold-out houses and one of them, Perfectly Normel People, won a cool award when it played in New York. We’ve also authored two funny screenplays that are looking for the right producers. So what’s going on with us now? Lots. After two standing-room only runs, our comedy Back to the Nest was picked up by an agent in New York and we’re now licensing it nationwide. Click here for perusal copy. We’re working on taking Bedroom Secrets up to Chicago, starring the amazingly talented Stephen Wallem (“Thor” on Showtime’s Nurse Jackie), after it’s hit run at the New York Fringe Festival. It’s an intriguing premise: 1 Therapist + 5 Patients = 2 Actors. Click here to learn more. Then we’re on to a new musical (think: “Mamma Mia” meets “Grease”) and a comedy pilot for television. Want to follow our writing adventures? Simply sign-up to the right to Be A Part Of Our Story. 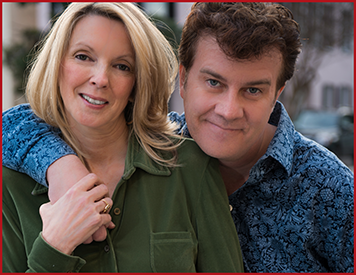 Originally from New York, Thomas and Judy Heath are an award-winning husband and wife writing team that now reside in Charleston, SC where they are the Playwrights-in-Residence at Threshold Repertory Theatre. 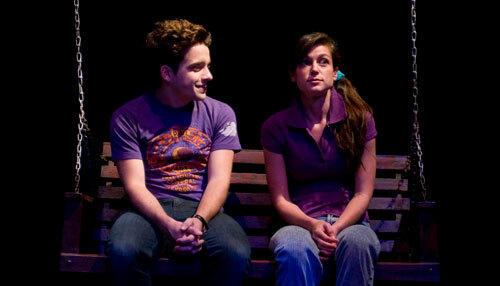 Back to the Nest, their first play, premiered in 2011 and went on to sell out every performance. 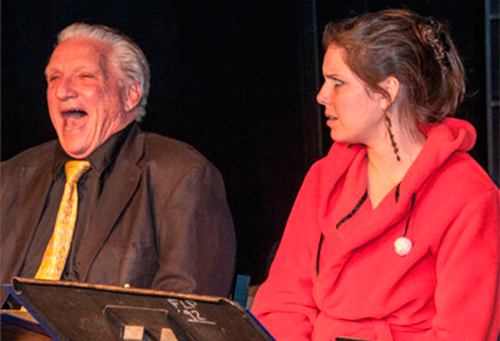 A new production just opened Threshold Rep’s season to packed houses and critical acclaim. 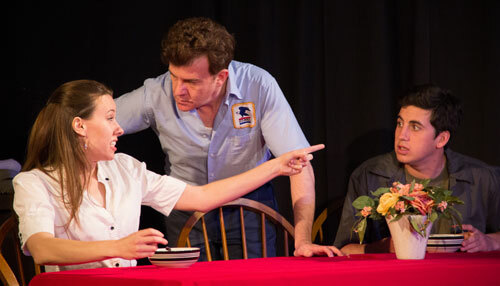 Their second play, Perfectly Normel People, was first performed at the 2012 Piccolo Spoleto Festival, where it broke 30-year-old box office records for a non-musical at the historic 240-seat Footlight Players Theatre. 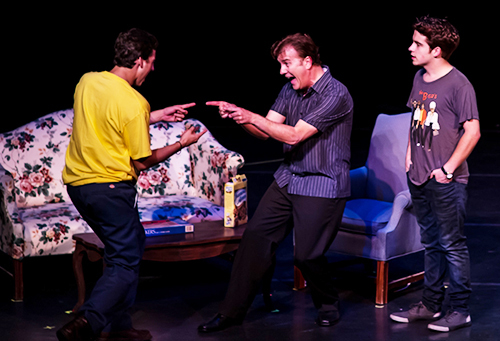 It then went on to win the TheaterMania AUDIENCE FAVORITE AWARD from 185 shows at the 2013 New York International Fringe Festival and receive “4 STARS” from TimeOut New York. 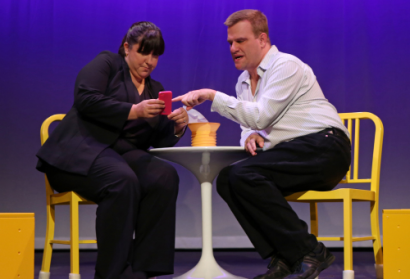 Bedroom Secrets, the couple’s third play, premiered Off-Broadway at FringeNYC 2014 and starred Stephen Wallem of Showtime’s Nurse Jackie and Ashlie Atkinson from The Wolf of Wall Street. From over 200 productions, the New York Post named it a “Top 5 Show to Catch at the Festival” and it earned “4 STARS” from TimeOut New York. 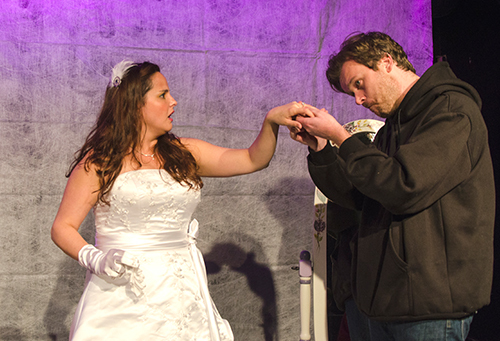 In addition, Tony-Award Winning Producer Ken Davenport named Bedroom Secrets as a “Top 10 Show that Stands Out at FringeNYC” in his Producer’s Perspective. Thomas and Judy recently finished a dark comedy short called Hostage Bride, which just had a sold-out workshop premiere at Threshold Rep.
Their writing for the screen so far includes the short screenplay, The Chairs and Mothers & Daughters, a full-length comedy about the relationships between four 20-something year old girls and their challenging mothers. 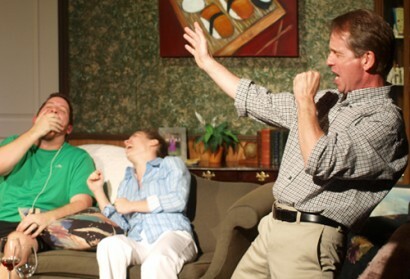 The Heaths are represented by Beacon Artists Agency and proud members of the Dramatists Guild of America. 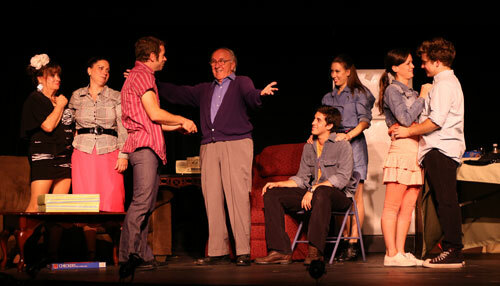 They are also passionate about their mentoring work with the Young Playwrights Program. Gearing Up for Round Two!